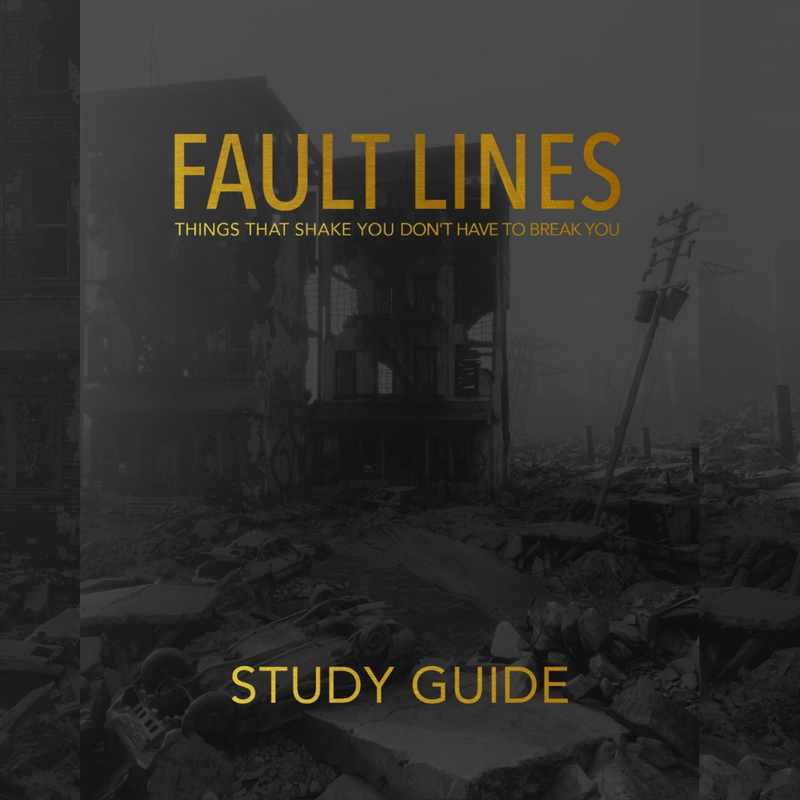 The Fault Lines Study Guide will allow you to go deeper into the concepts in the Fault Lines book. 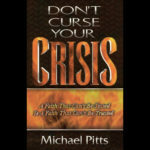 This will help you to take the principles and apply them to your personal life to effectively navigate the middle of the season you are in. 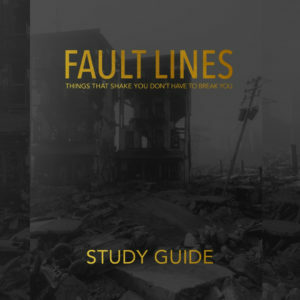 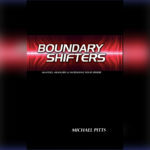 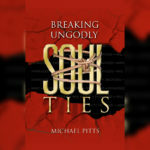 This study guide is a great resource for personal discipline and maximizing the book’s impact. 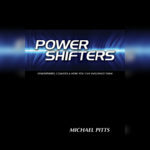 In addition, this guide will help facilitate small group discussions within your church.